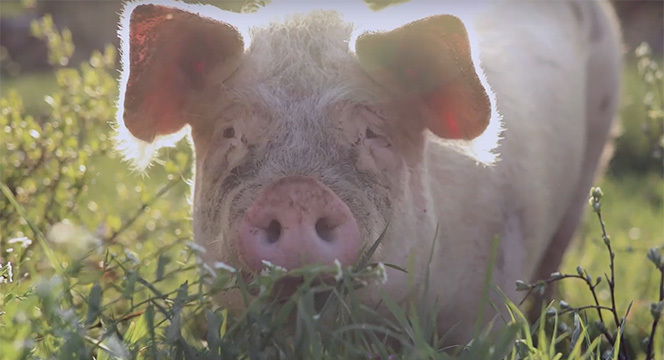 Serviceplan’s powerful stunt for NGO World Animal Protection reveals the unpalatable truth about the treatment of animals farmed for meat. In Your Turn, a brilliantly simple, yet impactful social awareness campaign by Serviceplan, commuters at NYC’s Grand Central Station experienced the horror of being trapped in specially rigged subway turnstiles, before discovering it was part of a drive to highlight the suffering of caged livestock. This really is enough to put even the most dedicated sausage enthusiast off their pork. Although they were only briefly trapped in the cage-like turnstiles, the panic of the unsuspecting passengers is palpable and deftly achieved the aim of Serviceplan’s experiment – to prompt people to consider animal welfare when buying meat. 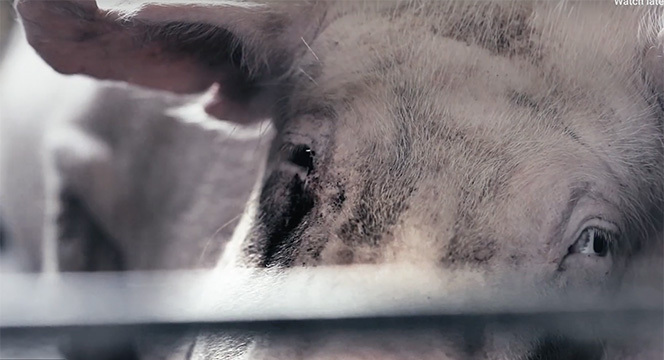 A film of the experiment, directed by Niklas Warnecke through Instant Waves, featured secretly recorded video of the trapped commuters juxtaposed with footage of factory-farmed pigs behind bars. It then linked through to the World Animal Protection US website where people can donate or find out more about the charity’s work. 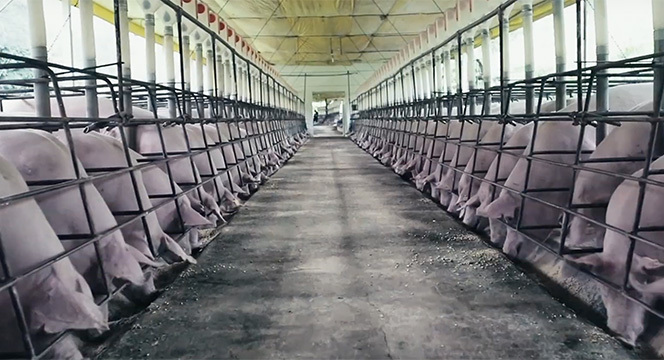 In the US, an estimated 95 percent of pigs are raised on factory farms where three out of four sows spend almost their entire lives in a cage, unable to care for their piglets and interact with fellow pigs. For these social, intelligent animals it’s a life of torture.